Lord but did you ever try. 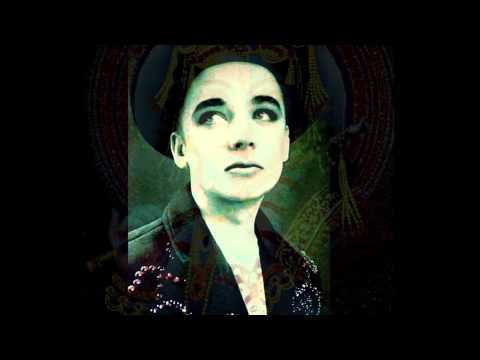 You Are My Heroin - Boy George | Letra da Música. Compartilhe!